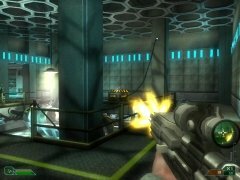 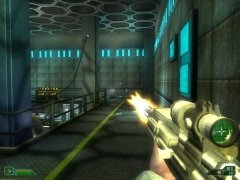 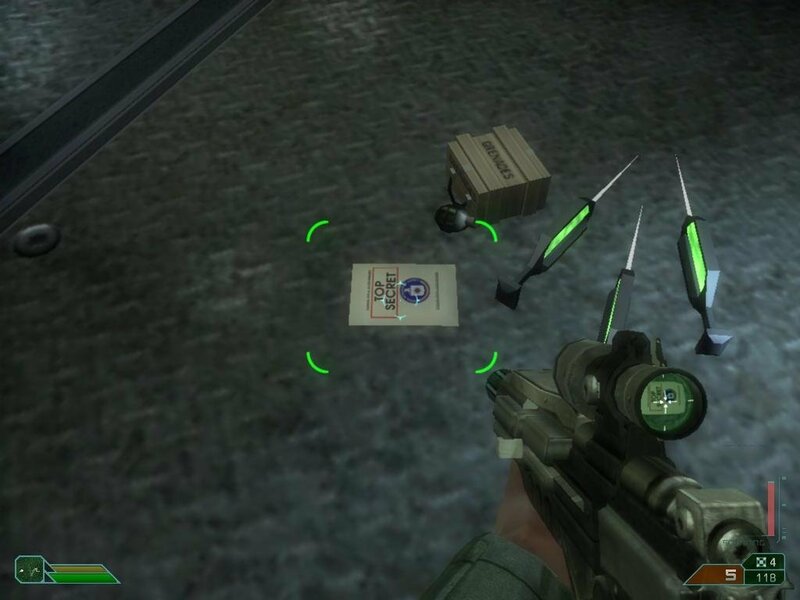 First person shooters with a touch of horror, also known as Survival Horror games, are something relatively common nowadays, but a few years back it wasn't so, and that is the real why Area 51 has such a good reception. Area 51 is the name received by a famous United States Air Force airbase in the Nevada desert that has been surrounded by an aura of mystery and superstition for many years, specially related with anything that had to do with alien encounters and UFOs, due mainly to the fact that this area has always been a restricted area due to the tests that are carried out there. In the game of the same name you will have to play the part of Ethan Cole a biologist in charge of an attack group that has to get rid of terrible mutagen that has been freed in the subterranean area of the base, with a specific mission, the mutagen can get out at any cost. 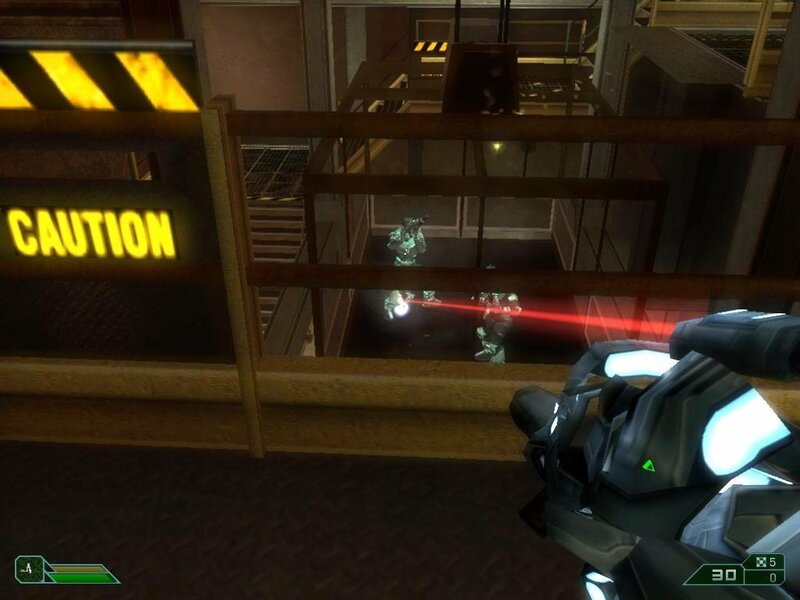 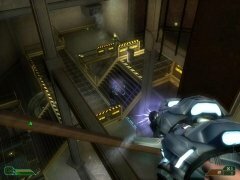 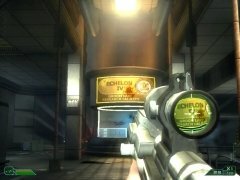 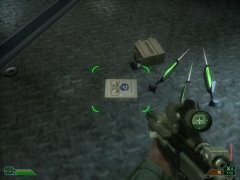 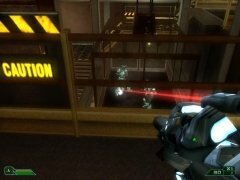 Throughout the different levels of the game you will be able to interact with different elements of the base, including defensive turrets and security computers as well as encountering all kinds of weaponry, both human and alien. 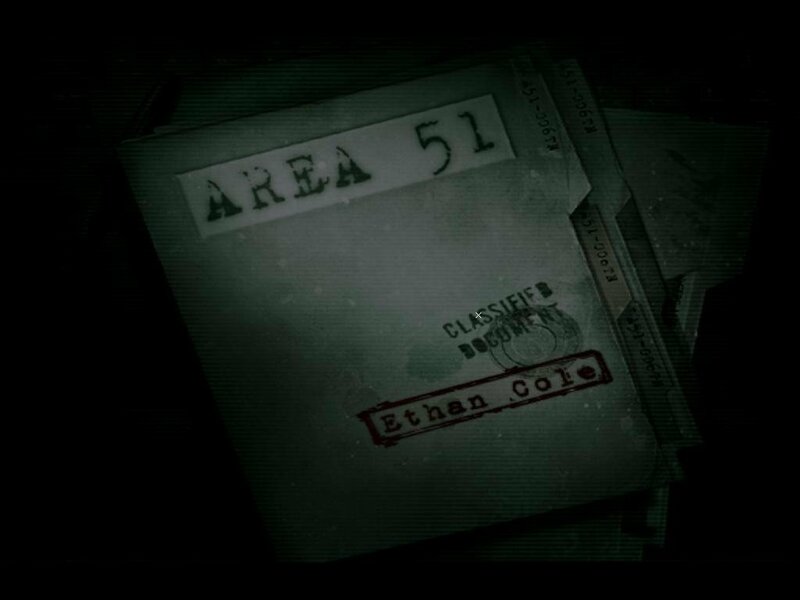 Download Area 51 to find out something more of what will await you in the film of the same name.